Located just 5min. down the road from Hakuba, Otari village is a bustling little ski town at the base of the Tsugaike Kogen Ski Resort. 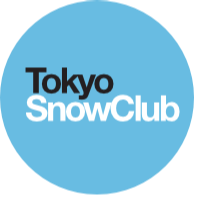 The main resort - Tsugaike Kogen - is a large, truly dynamic resort with some of the widest slopes in all of Japan, making it the perfect place to learn to ski/board or to sharpen up your skills without worrying about running into other skiiers! For the advanced skiier/boarder there are two park areas as well as loads of off piste tree runs which are incredible on powder days. Tsugaike kogen also runs a heli-ski operation from mid-march to late April every year.